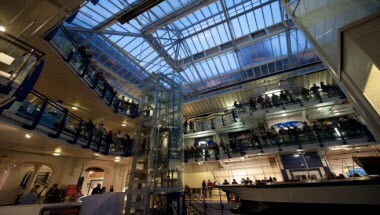 Discovery Museum is ideally located in Newcastle upon Tyne, England. Discovery Museum provides the perfect venue for a wide range of events, from weddings and parties to conferences and evening receptions. 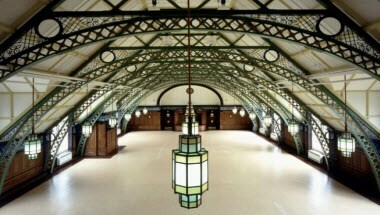 Discovery Museum's Great Hall can be hired for events such as dinners, corporate events, conferences and awards ceremonies. 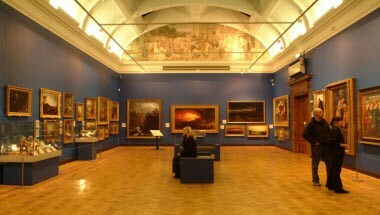 The Museum's galleries can also be hired for evening entertaining and hospitality, providing an unusual venue in Newcastle city centre for events such as drinks or canapé receptions.